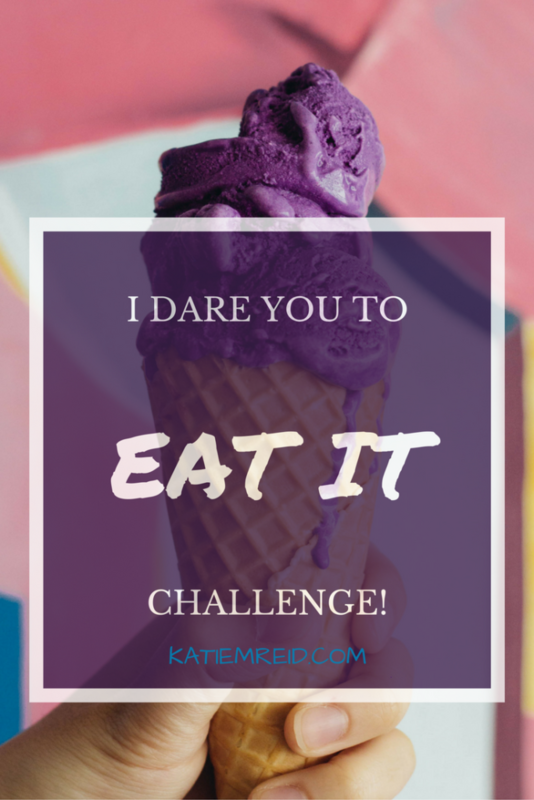 Grounded: I Dare You to Eat It Challenge! 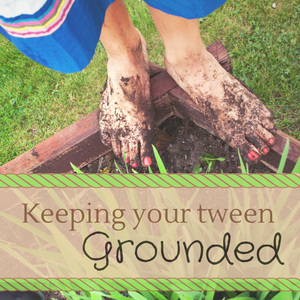 Welcome to Day #8 of the Grounded Series! We hope you and your tween are enjoying this series as we explore faith and frustrations, and have fun in the process. 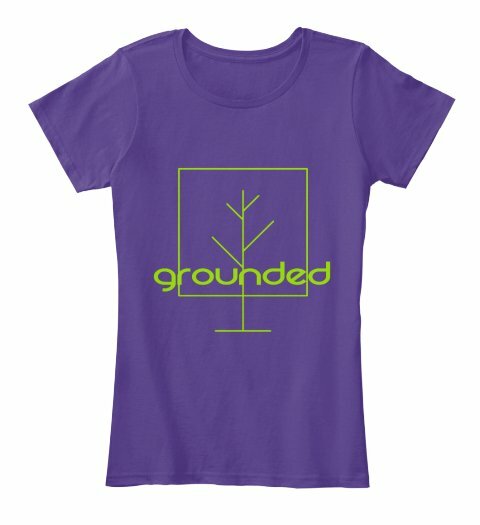 Today is the last day to get a “Grounded” shirt and/or sticker. Head on over to place your order! Just a reminder that on Saturdays, Brooke and I will be doing a Facebook Live video on my author/speaker page for the “I Dare You” Challenge. This challenge is designed to grow your relationship with your tween by doing something silly or stretching together. We hope you enjoyed last week’s “I Dare You to Wear It” Challenge. In case you missed it, you can find the video here and the post here. Sometimes tweens act like they are embarrassed to be around their parents. Let’s keep that trend going by doing something silly (and sweet) together. I Dare You to Eat It! Both Brooke and I enjoy getting creative in the kitchen. We like to add our own flair into our culinary creations. So today, we are heading to an ice cream store to mix two contrasting flavors into our ice cream. Decide on an ice cream flavor to share (if you can’t agree do “Rock, paper, scissors” to determine who wins their flavor choice). Moms, you pick a topping of your choice to go on the ice cream. Tweens, you pick a topping that definitely does not go with the topping that your Mom selected. Get two spoons and let the taste testing begin. If you tween is up for it, feed each other the ice cream and enjoy some giggles as you try the “interesting” concoction. Post a pic of you and your tween with your ice cream (maybe with some of it on your noses?). Share over on Facebook or Instagram and use the hashtags #GroundedSeries and #IDareYouChallenge so we can see your pics! The point of this challenge is to enjoy a creative (and possibly gross) treat together while making a memory that will sweeten up your relationship. Watch our video of the challenge here! P.S. We’ll see you back on the blog tomorrow for Sunday’s devo from Ephesians 3:16.